At the Under 14 age category, the girls are transitioning from learning the basic skills of touch rugby to improving their technical skills and developing their understanding and reading of the game. 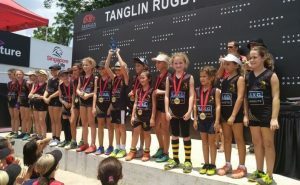 It is a very dynamic age group where the girls, thriving under the expertise of the SCC Academy coaching team, will flourish and enjoy competitive touch including tournament experience in competitions played in Singapore and Malaysia. 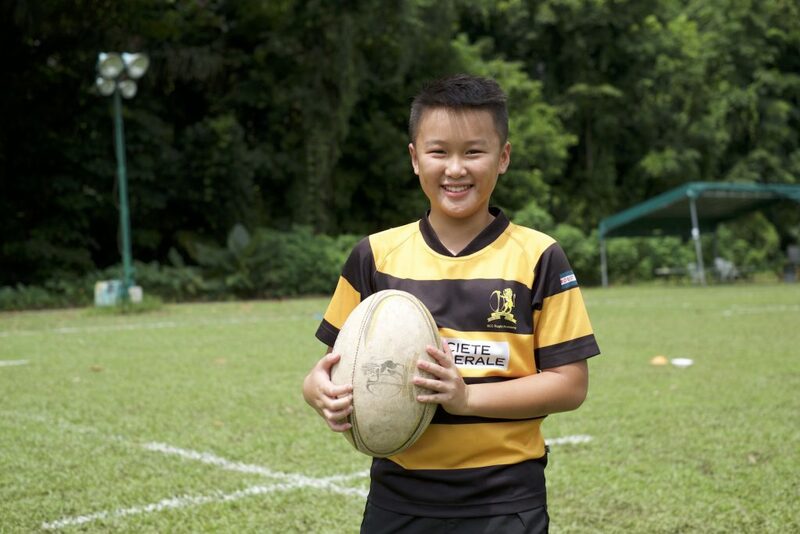 In 2018, our Under 14 girls were successful by wining the KL Tigers competition outright, and being runners up in the plate competition of our own SCC tournament. We have a strong squad for 2019 and we are looking forward to further tournament success in 2019. Maria Elena (Head Coach), Luke and Tim.